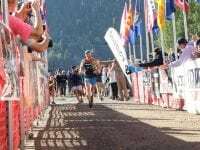 A video interview (with transcript) with Troy Howard after his third-place finish at the 2018 Hardrock 100. 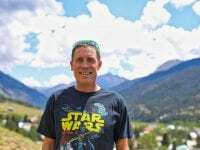 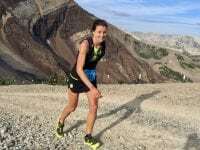 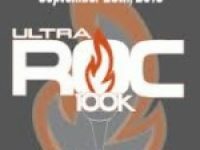 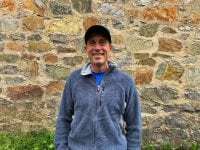 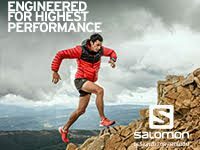 A video interview (with transcript) with Troy Howard before the 2018 Hardrock 100. 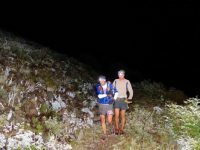 Dakota Jones explains what he finds useful about pacers. 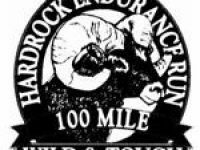 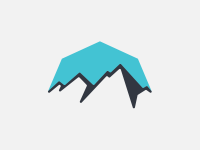 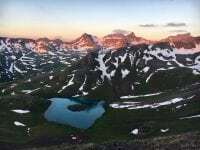 A video interview with Troy Howard following his second-place finish at the 2013 Hardrock 100.